Apple Books has published six exclusive audiobooks this week, showcasing six great first listen titles read by celebrity narrators. 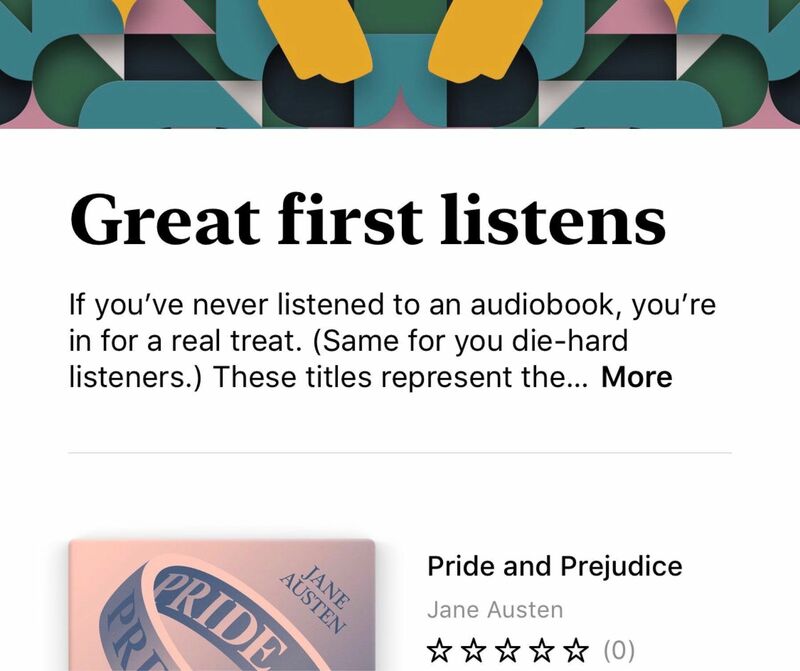 The books themselves are all public domain works from Pride and Prejudice to Winnie the Pooh, recorded by Apple and released in the Book Store for free. If you have an iDevice of some sort, these are well worth grabbing. The narrators include Karen Gillen (Doctor Who, Guardians of the Galaxy) and Kate Beckinsale. (Underworld series, etc).